FREE download forever! 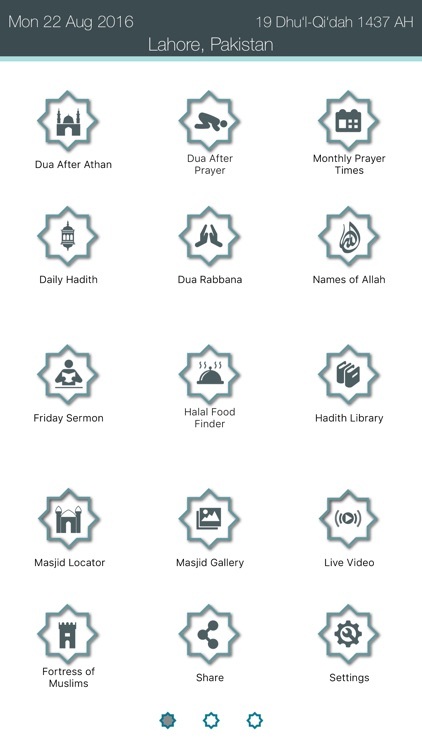 The ultimate "Muslim Toolbox"
Wherever you may be, this is the app you need. 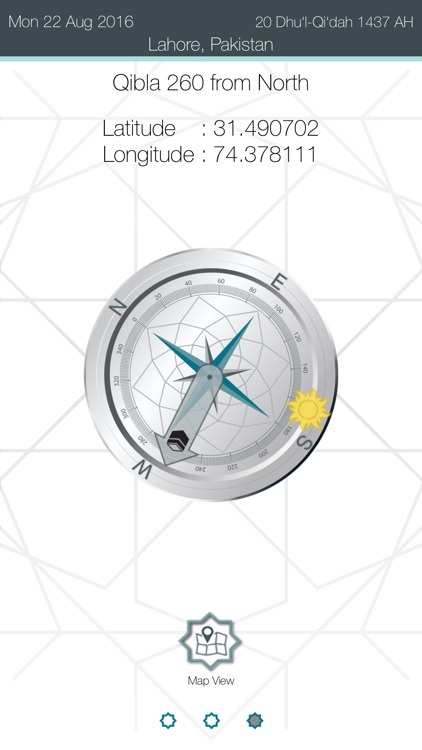 From global prayer timings to finding the Qibla direction, and everything in between, Wajibati is every Muslim’s companion (in 4 different languages!). Don’t worry, there are no in-app purchases either. 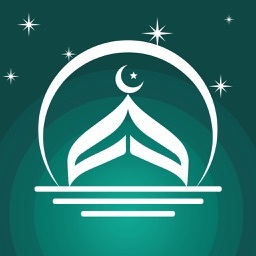 • Wajibati has multiple, custom calculations and global cities coverage (Um AlQura-Makkah, Muslim World League, Islamic Society of North America (ISNA), UIOF (France), etc.). Turn on our Monthly Prayer Times feature and you’re all set. 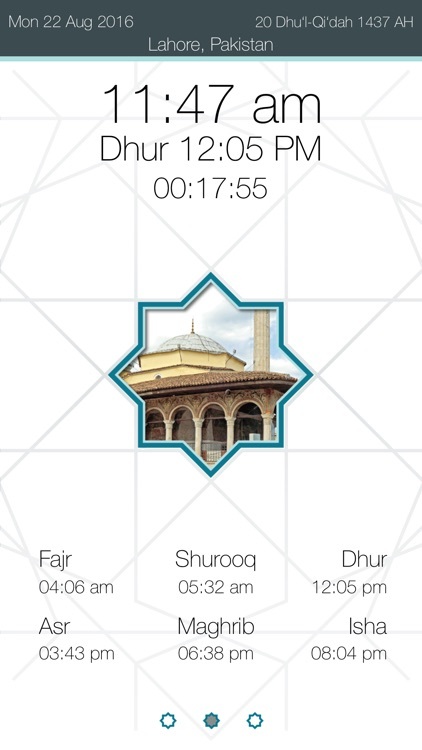 Plus, with our pre-Athaan notifications you can make sure your prayers on time. • Use our GPS-integrated compass to find the direction of the Kabah from wherever you are and you can follow the direction straight to Makkah with our new animated map view. • Who wouldn’t prefer to pray at a Masjid? Let us help you find one nearby. We’ve also got a Masjid Gallery featuring beautiful Islamic architecture and a live video streaming of Makkah and Madina. • We’ve done the searching for you. 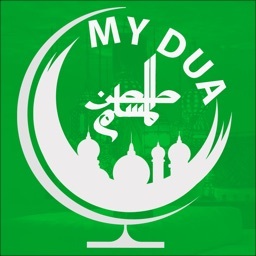 You’ll find quick links to the Rabbana Dua, the Dua after Athan and the Dua after prayer. 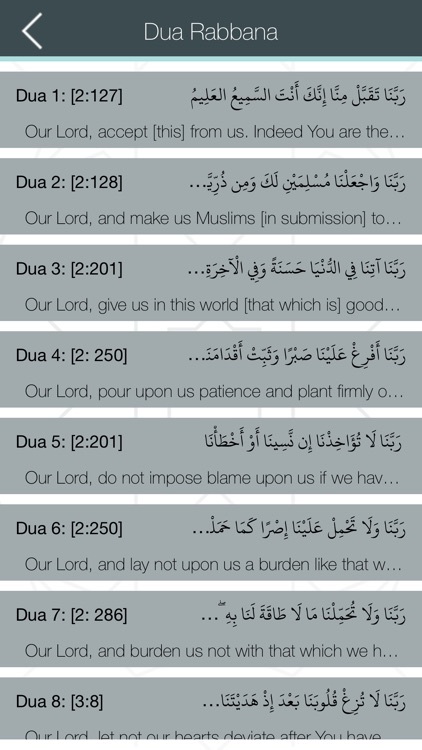 For everything else, click on Fortress of the Muslim (collection of duas for everyday needs). 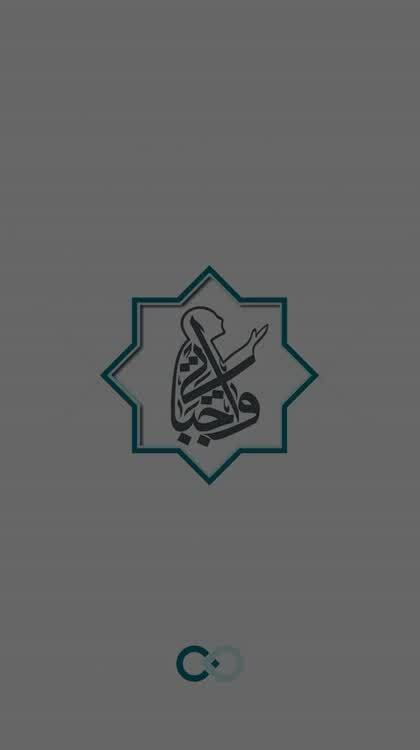 Looking for a particular Hadith? 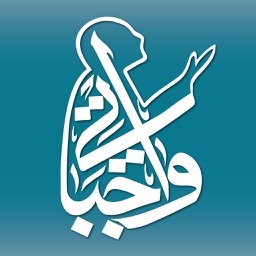 Browse our Hadith Library or click our Daily Hadith to get an unexpected blessing of the day. 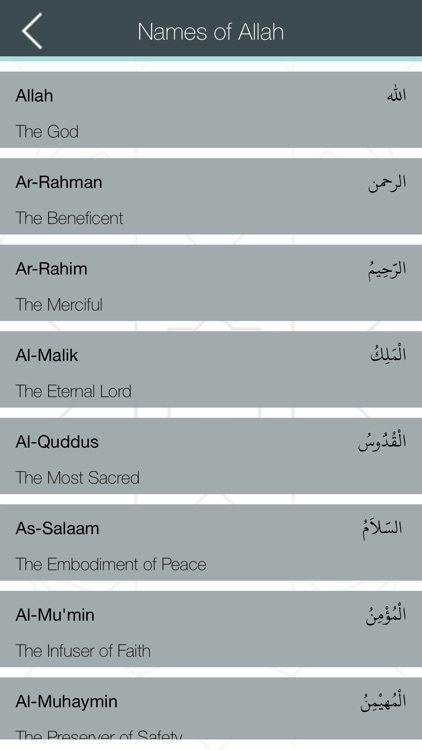 • Discover the glorious 99 names of Allah (SWT) with their meaning and where they can be found in the Quran. • Catch up on the latest sermon or read up on the previous ones. Sourced from www.awqaf.gov.ae, we’ve got them all ready for you to read. Email us at [email protected] and let us know what you think or how we can make #Wajibati better. For more info you can visit our webpage www.wajibati.com. Don’t forget to rate us at the Apple Store!